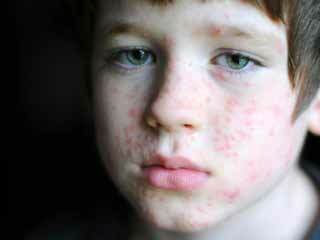 Rashes are usually mild and harmless. Common symptoms include redness, blisters and itchiness. 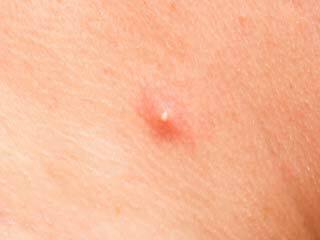 Home remedies can provide quick relief from rashes. Also make sure to look after your skin in a better way. Everyone has had their encounters with rashes. For those who are not aware well aware about the technicalities of rashes, they are the red blisters, bumps on the skin that often look like scratches causing irritation and itchiness. Rashes are a common skin problem that can occur anytime with varying symptoms. 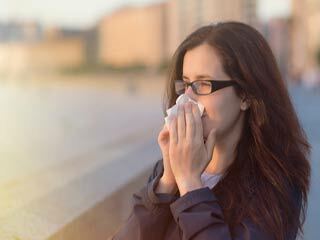 The most common symptoms include redness, small blisters on the skin, dryness, inflammation, itching, burning sensation, scaling, and even mild fever. Although rashes are usually mild and harmless, they sometimes may be severe and pose certain risks. For most rashes you can use over the counter medications and balms for quick relief and healing. However, you can also cure mild rashes with simple and effective home remedies. If you have rashes on the face, you should be even more concerned about using chemicals for curing them. 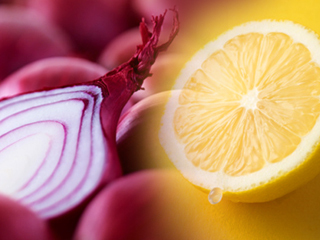 Homemade natural remedies make a perfect solution for rashes on the facial skin. Such remedies effectively treat rashes from your face without posing risks of side-effects as might be the case with chemicals. Here are some popular home remedies for rashes. 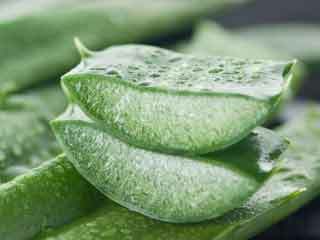 Aloe Vera has earned its popularity with its long list of health benefits. It offers amazing anti-bacterial, anti-inflammatory and anti-fungal properties that makes it a perfect ingredient in multiple home remedies. So is the case with rashes. 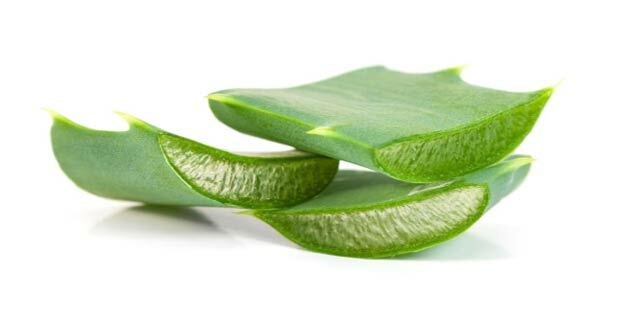 You can use fresh homemade aloe vera gel to get quick relief from rashes. 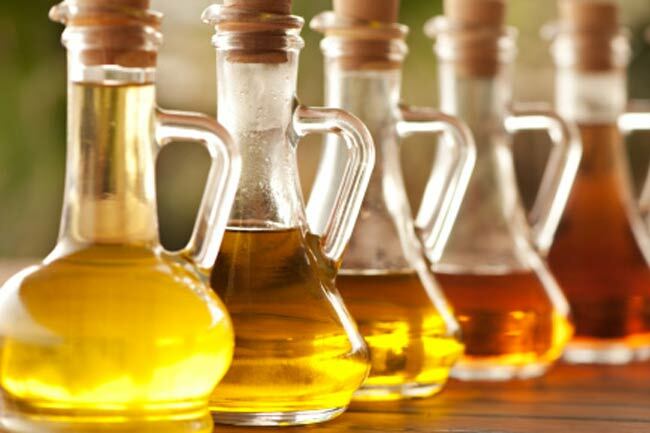 You may have known olive oil for its health benefits but you may not be aware of the fact that it can provide quick relief from rashes on the face. 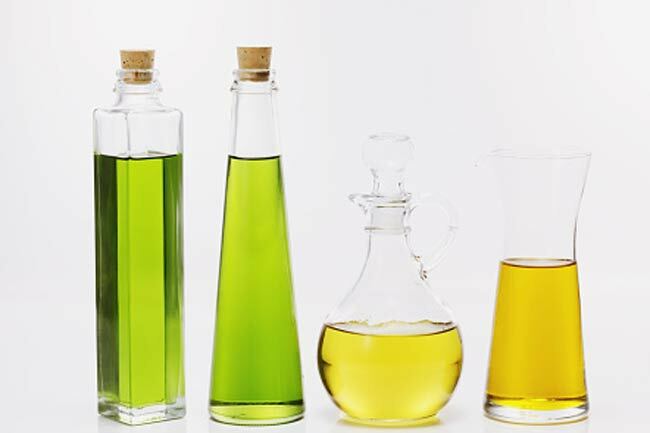 Apply fresh olive oil on the rashes for quick relief from itchiness. 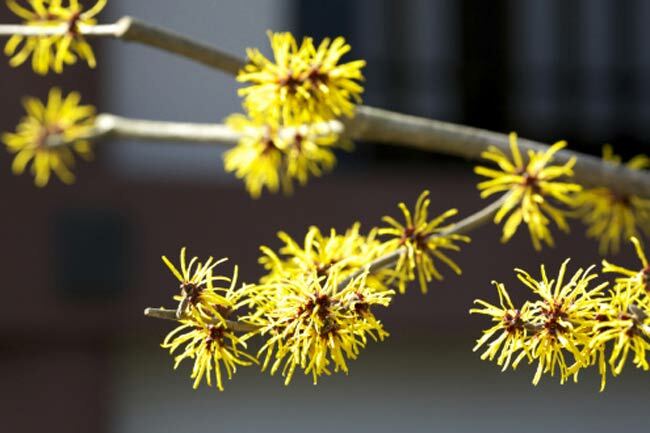 Witch hazel is an effective astringent known for its usefulness in treating several skin problems including rashes, eczema and psoriasis. Apply some witch hazel over the rashes with the help of a cotton swab. If the rashes are discomforting, you may leave a cloth drenched in luke warm witch hazel on the rashes for half an hour and then wash it off with water. 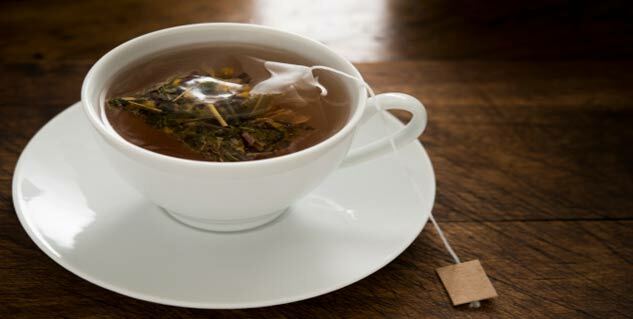 Apply freshly brewed chamomile tea on the rashes to get relief from itchiness and irritation. It will provide a soothing relief from irritation and itchiness. Vitamin E is good for your health and it can also help you treat your rashes. All you need is a vitamin E capsule. Squeeze the capsule and collect the oil in a spoon or something small. Apply its oil on the rashes-affected skin. 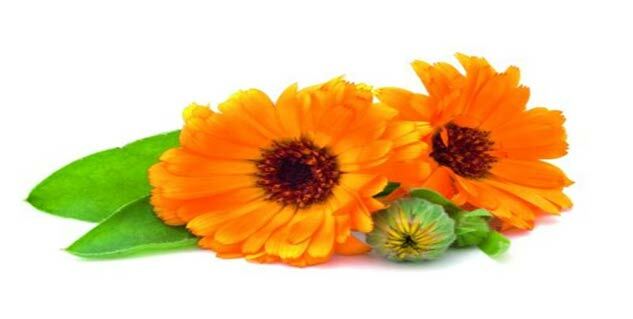 You can also use couple of drops of calendula essential oil to get rid of the rashes. Just add the oil drops in hot water, and boil it for around 10 minutes. Let the water cool down and apply it while it's warm on the rashes. 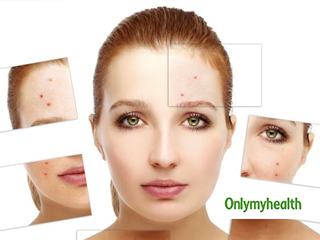 It will eliminate harmful bacteria, that were causing the rashes on your face or other parts of the skin.